My customers are still complaining that the promo code box does not appear on the mobile site. 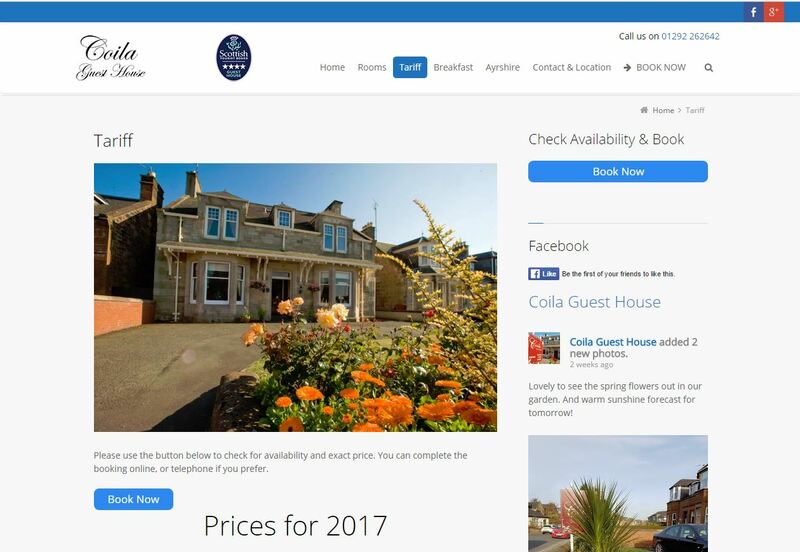 I constantly promote the code to encourage customers to book direct. The option to enter the code is not on the mobile site but the discount code is and this constantly causes problems with people complaining. I have also been accused of false advertising. They have the code but nowhere to enter it. For the site to be truly mobile it must offer the same as the desktop site. Apologies for constantly bringing this up but it really is vital for smooth and fair bookings. How long more before this can be fixed? Thanks, we have a completely new search results version due for release in the next couple of months and it will fix the promo code issue for mobile. Thanks we are going to change all the translations in the new version of the search results should be in the next couple of months. Helpful, Ihope I have done it already but need to check website now. Helpful tips, will check our website thoroughly. 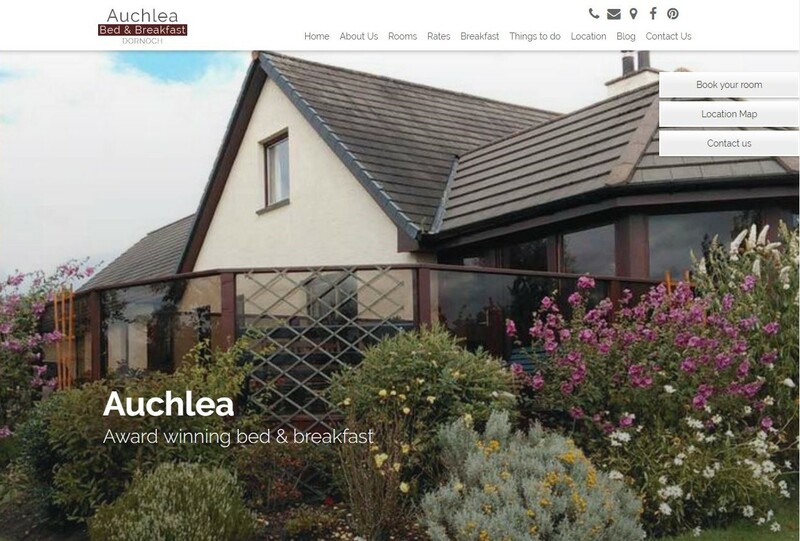 A pity Auchlea have not proof read the spelling of their name on the above photograph. Thank you for your effort to help people. I have not opened the website to my guest house yet. I will think of it when I work on the page. Thank you again. Brilliant, thank you. I am just redoing my website at the moment and needing inspiration! Hoping to change it next week. Nowadays the importance of website has been increased greatly. 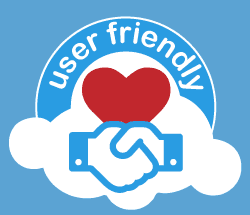 Therefore it is very important to make the website user-friendly. The tips given in this article are very crucial. Every web designer should follow these tips.